For more than 20 years, SCNM has been on the forefront of advancing the naturopathic medical profession. A constant innovator, SCNM boasts many professional “firsts” including developing the first curriculum redesign, the first Career Services Center for alumni success, the industry’s first job board – NDJoblink.com, as well as implementing electronic health records first in the teaching clinic. SCNM recently added a 47,000 sq. foot building to campus. 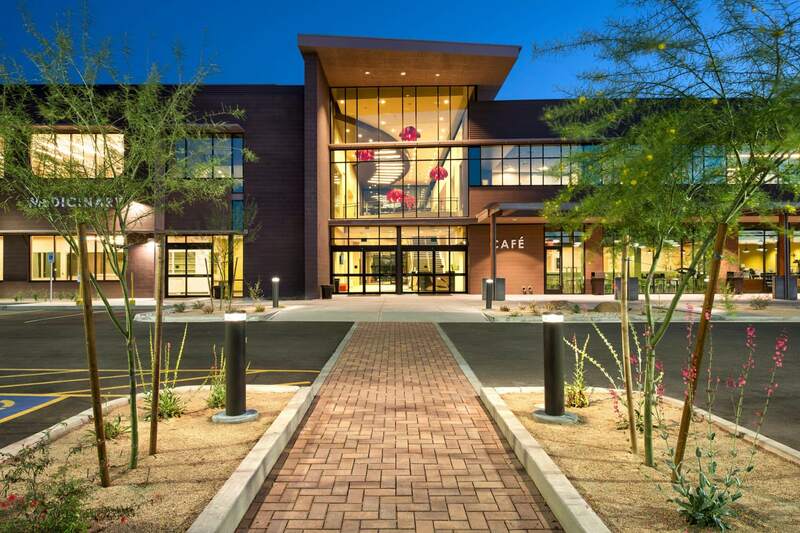 The Community Commons houses the industry’s first integrative medical clinic devoted to treating pain, a healthy café, ample study space and classrooms, a yoga and fitness room, teaching kitchen, a 5000 sq. ft. library, the largest medicinary in the southwest, and much more. 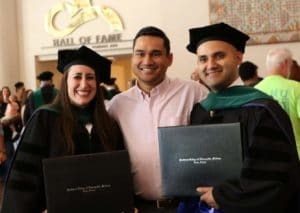 SCNM is committed to graduating confident, competent and caring physicians. SCNM’s innovative clinical training is designed to provide an intuitive progression of medical education. The 1st two years of the program feature 6 clinical practice courses that prepare you to hit the ground running when you enter clinic in your 3rd year. Working with standardized patients and observing physicians in their own practices also allows students to build confidence early in the program. Our basic sciences curriculum is taught using best practices in principles of adult learning theory, including team-based learning. SCNM has pioneered naturopathic programs in environmental medicine, women’s health, pediatrics and most recently pain management. However you imagine your career, SCNM will help you turn your passion for making a difference in patient’s lives into a reality! From our state of the art facilities, progressive approach to medical education and lots of support from our caring faculty, you will develop the skills and confidence to become an innovator in healthcare. SCNM offers a Doctor of Naturopathic Medicine degree and courses in Injection Therapy and Corporate Wellness. 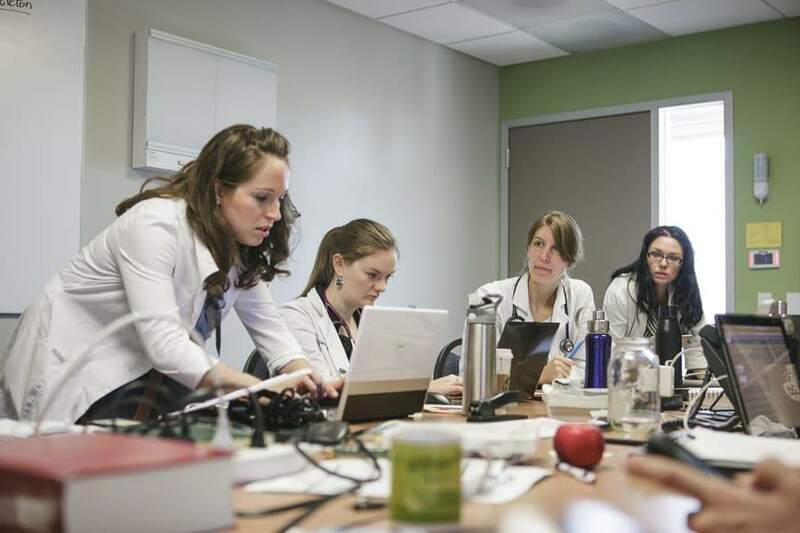 The first naturopathic medical school to complete and implement a cutting-edge curriculum, SCNM prepares NDs with the broadest education and the most clinical experience. The progressive SCNM model is interactive and built upon proven, effective methods such as team-based learning, a body-systems approach for teaching basic science and early clinical experiences. These methods are used by the world’s most prestigious medical school. Known as the most customer-service driven school, SCNM offers students support before, during and after their four years on campus. Come experience it for yourself. Admissions applications are accepted on a rolling basis through the Naturopathic Doctor Centralized Application Service (NDCAS). We are currently accepting applications for our Spring 2019 start date and our Fall 2019 start date.